Last year, 33-year-old Walker Hughes — who has autism and is minimally verbal — was rushed to the hospital after he tried a new medication that made him agitated. 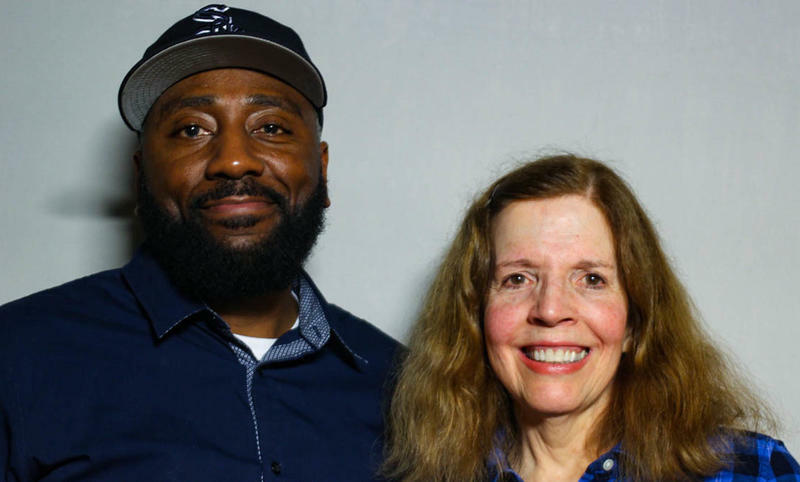 "We're driving at rush hour and my sweet guy is screaming and grabbing me and we're just scared to death," Walker's mom, Ellen Hughes, now 69, said in a StoryCorps interview recorded in February. "This is not the guy I know at all." 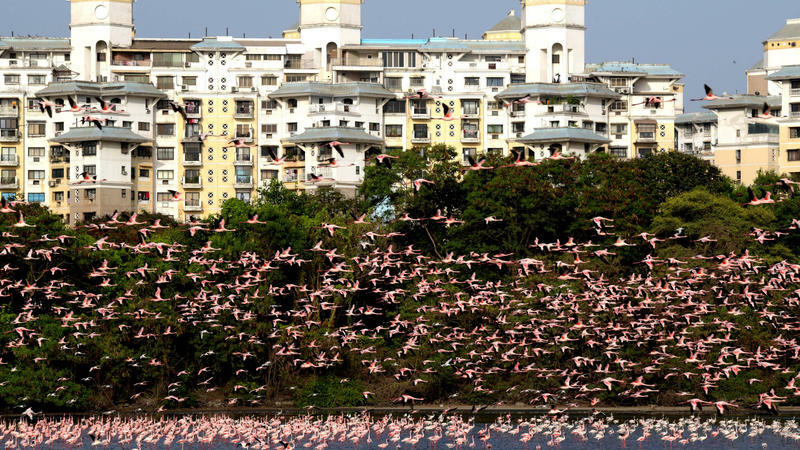 Around this time every year, tens of thousands of flamingos flock to Mumbai to feed. 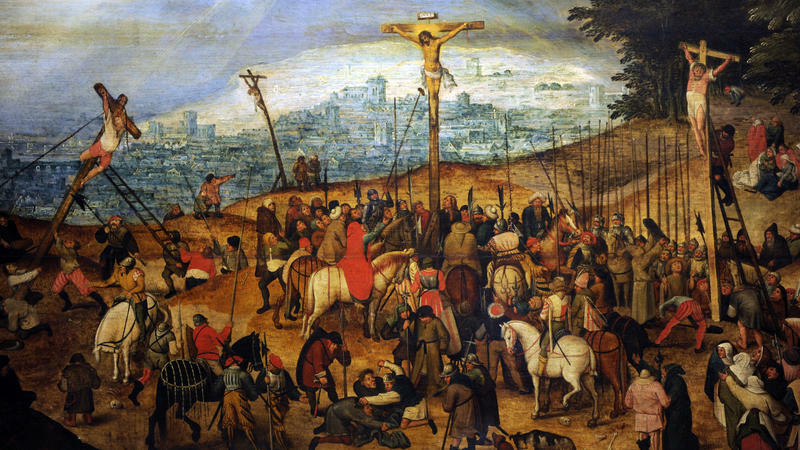 But this year, there are almost three times more than the normal amount in the city — about 120,000. The reason for the influx is currently a mystery. But some scientists believe that pollution in the birds' natural habitat might be one factor at play. If you want healthy plants, some people say you should talk to them. If you want to make delicious cheese, try playing hip-hop music. 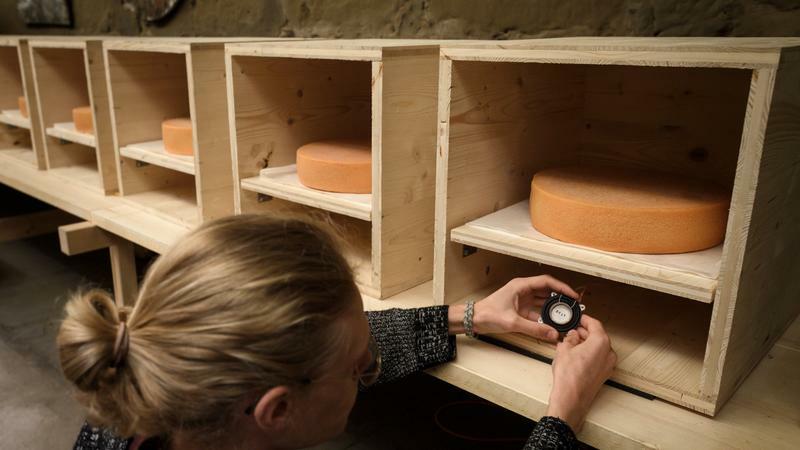 That's the finding of a recent experiment by researchers in Switzerland who set out to determine how sound waves might affect the microorganisms that give cheese its flavor.